Strasbourg spoiled Paris Saint-Germain’s title party with a 2-2 draw at the Parc des Princes. PSG should have regained the lead immediately after the visitor’s equaliser, but an astonishing miss by Choupo-Moting meant it stayed level. Christopher Nkunku lifted his shot over the advancing goalkeeper and the ball was set to trickle into the net, only for Choupo-Moting to follow it in and stop the ball on the goal line in an attempt to get the final touch and his second goal of the game. Thilo Kehrer equalised with eight minutes remaining, but the hosts could not find a winning goal and their inevitable coronation was put on hold. 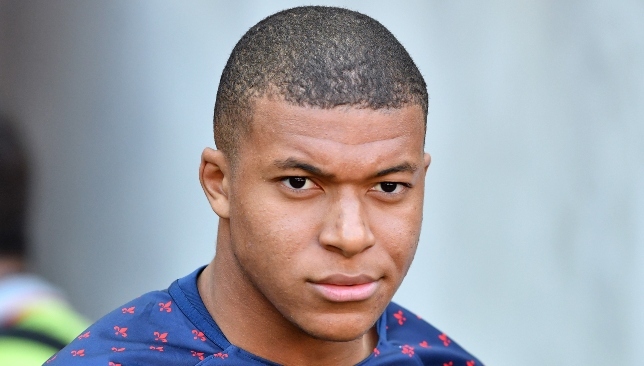 However, all the talk was about Choupo-Moting’s miss. Check out the video above to see what PSG boss Thomas Tuchel had to say about his misfiring striker. 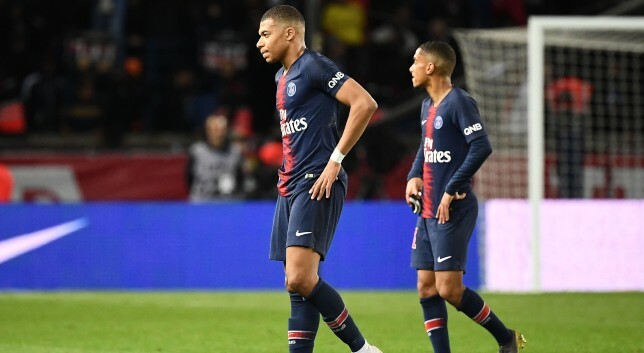 Paris Saint-Germain manager Thomas Tuchel said it was “necessary” to rest stars Neymar, Edinson Cavani and Kylian Mbappe as Strasbourg stopped them from securing the title at Parc des Princes. “Today, he was very unhappy. He started well then stopped the ball on the line.